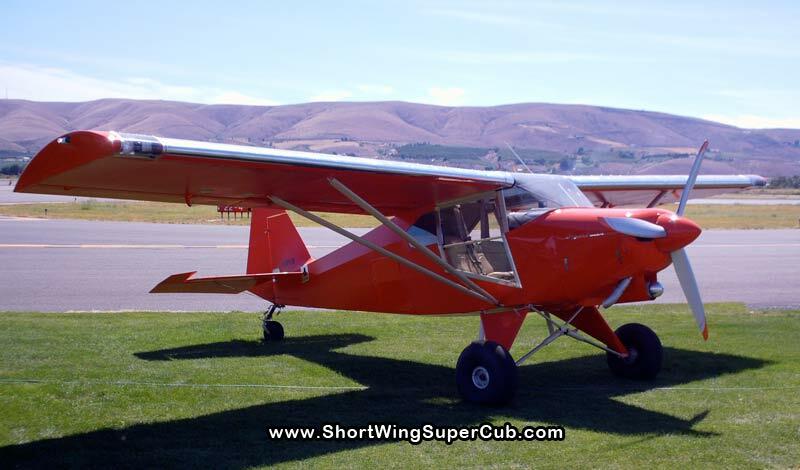 Many thanks go out to Mike Butterfield and the Crew at Yakima Aerosport. 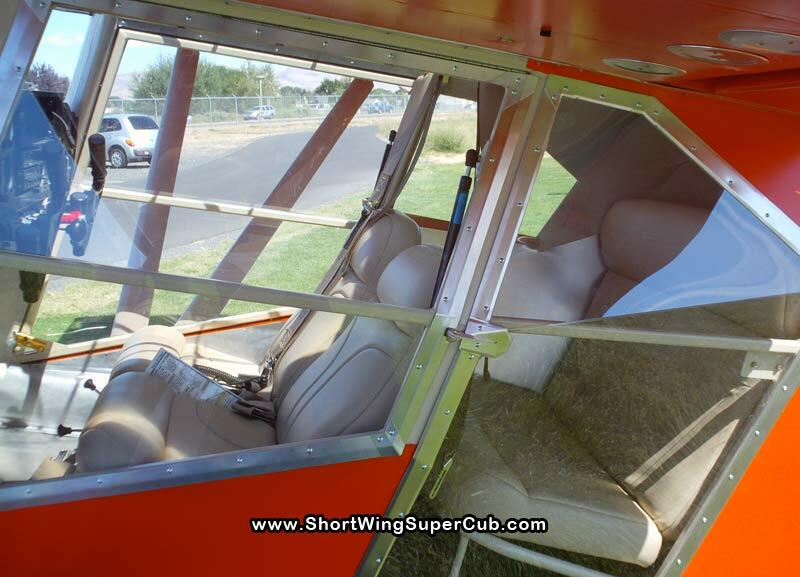 Building your own airplane can be a daunting and time consuming task. 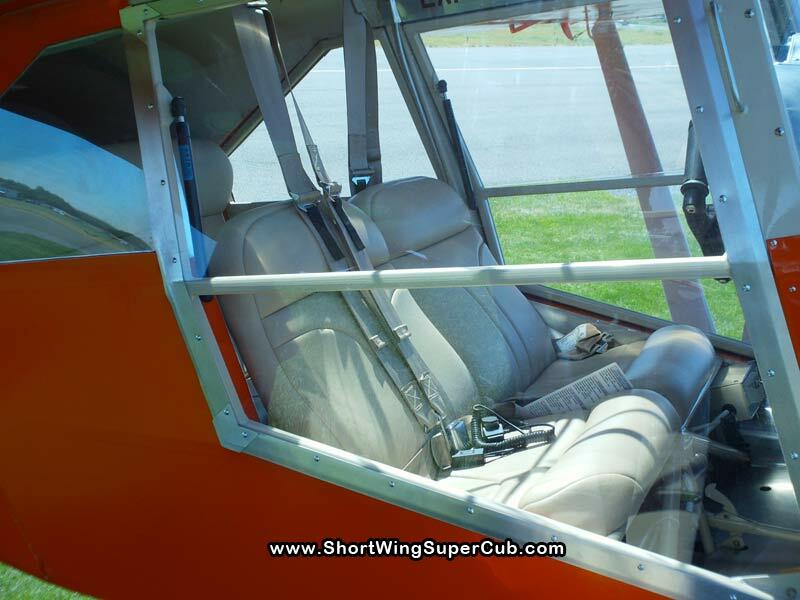 If you have any questions about building your own plane (especially if it’s a Piper), then Mike can offer you a lot of insight. 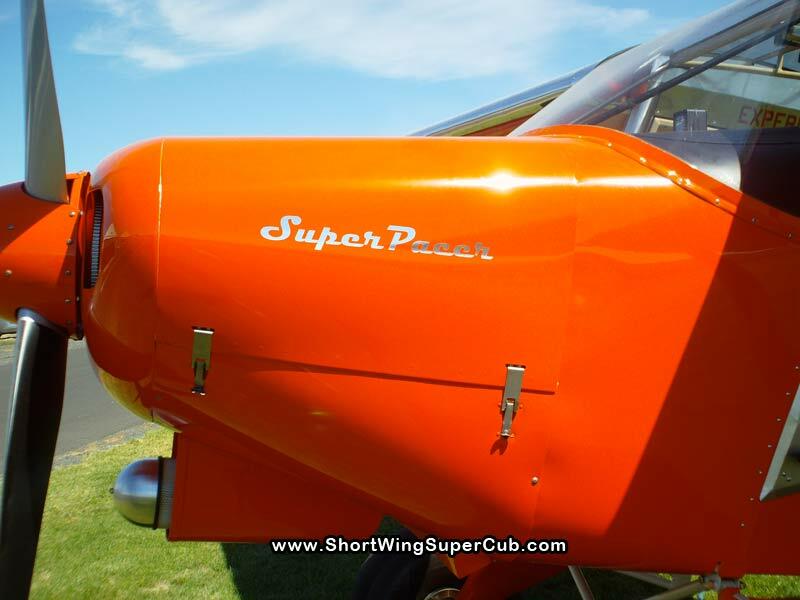 This guy has been building Piper airplanes for a long time and the knowledge he has to share is priceless. There wasn’t anything this guy couldn’t answer for me and I never could have built this plane without his expertise. THANK YOU, MIKE! You’re the best. Nice looking machine! I’m interested in updates on how it flies and performs. 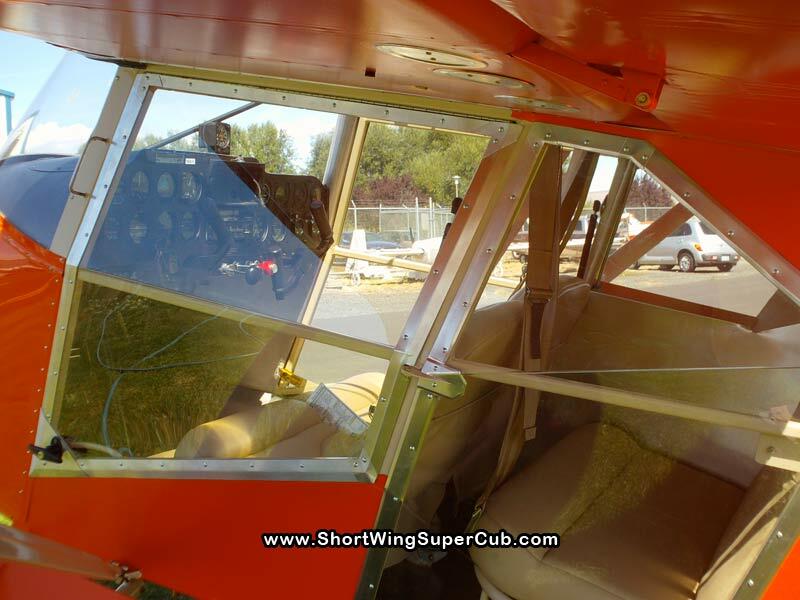 I currently own a vagabond with a c-85, ti-pacer in barn waiting for rebuild.Your project is very interesting.Converted PA-22 to 20, Univair kit back in the 80’s fun airplane, but Your project look’s funner.please update this sight with performance and pictures.GOOD JOB! I am rebuilding a Vagabond with an 85. Be interested to hear how yours performs. I’m building a very similar project. Where did you get the t-handles w/locks? Do they work with linkage rods? Nice job, hope mine looks equally as nice. How did you get those wings, slotted, approved for that. I thought that Dakota had not yet recieved the STC? I see that it is experimental. How did you get past the 51% rule? What did you have into it and could you have got a husky for that price? Nice looking airplane. I found the remarks about the aircraft, before the rebuild, a little interesting. What type of performance were you expecting from an Alaskan Pacer? Pacers are awesome little planes, but like anything, they are full of compromises. 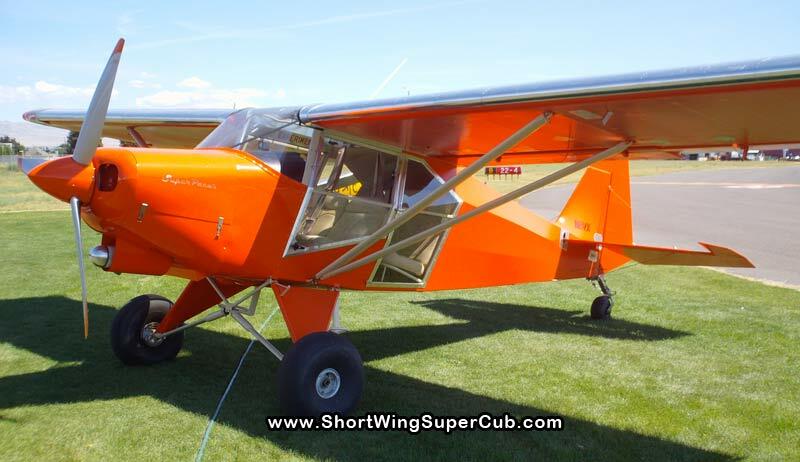 And not every aircraft in Alaska has to be up to Super Cub standards. Anyway, nice looking plane. It looks like a lot of fun!